Have you ever wondered why we've always heard that we're taller than our predecessors? I've read and heard that our ancestors were short and just assumed that meant every generation before us, but that just isn't the case. According to The Year 1000 by Robert Lacey & Danny Danziger, one of the first things noticed about people living in or around the year 1000 is they were tall--very much like we are today. The truth is we are taller than most of our more recent ancestors (1700-1900). Georgian and Victorian England residents, who were malnourished and overcrowded, did not have the good health nor the stature by the end of the twentieth century that we share today with our access to food and medicine. good news, you are correct! According to Lacy & Danzinger, nine out of ten people lived in the country. 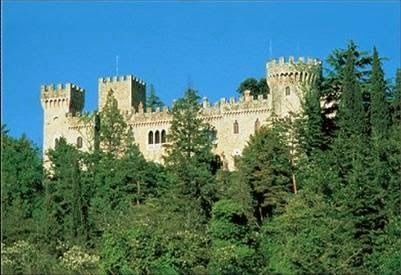 A lush green and unpolluted land that provided plentiful food and nourishment, allowing the medieval man to grow strong limbs and very healthy teeth. So that knight who is the hero, guess what? He really does have a full set of white teeth! If these people were so healthy one would think they'd live as long as we do, but here the differences are drastic. Life was short. A simple cut or wound could take a person's life. In the medieval time period, an illness or childhood disease that today we can stop with a visit to the doctor could spread like a fire and wipe out a whole village. Because of this, a boy of twelve years of age was considered old enough to swear an oath to the king. Young girls were married off in their early teens to much older men. Life expectancy was almost half of what it is today. Most people died in their forties, and for a person to reach into their fifties was quite impressive and they were revered. Life for the average person was hard, but pretty simple. There obviously wasn't the local grocery or clothing stores for running down to get the needed item as we have today. That being said, television often depicts the medieval man like he only wore brown clothes and lived in a drab world. But that couldn't be farther from the truth. They may not have had the rich dyes that produce the vibrant colors we have today, but that didn't keep them from having colored clothes. They used vegetation to dye fabric and with those dyes they were able to produce bright yellows, greens, and reds. thatch. Thatch of course being what the medieval person used as a roof. 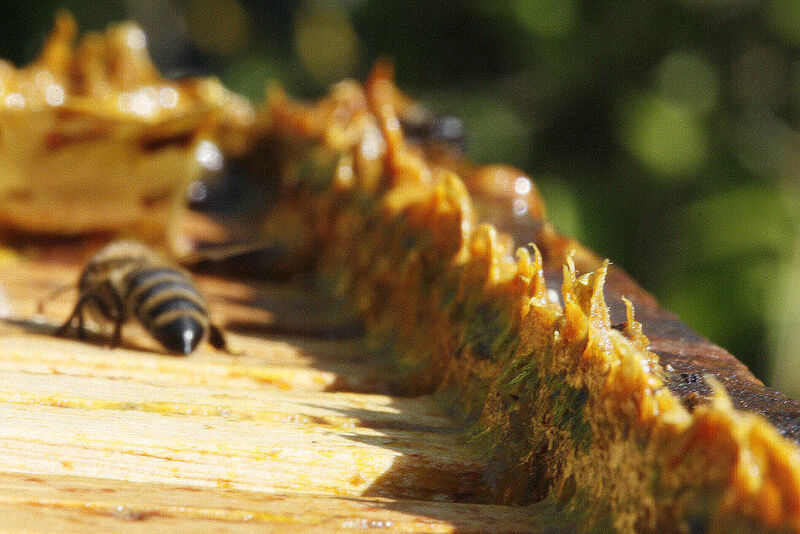 For those who were lucky enough to have a swarm in their roof, not only received honey, but propolis, a building material, that is a reddish resin used by the worker bees. Propolis was a great healing balm used for treating wounds and was highly valued. But those bees nesting in the home owner's thatch, not only gave the owner honey and propolis, but the beeswax brought an even higher price than an equal amount of honey. 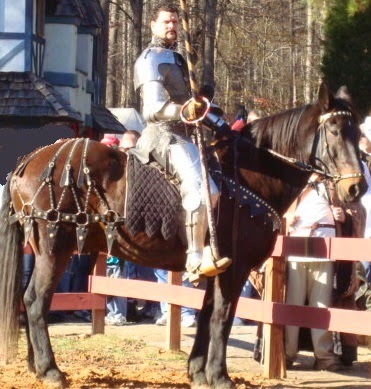 I love the medieval time period, although I don't believe I'd like to have lived during that time. Life was hard. But it is a fun time period to write about. Most medieval authors take writer liberties such as, our heroes and heroines take regular baths, life isn't depicted quite as hard as it most likely was, and our heroines are not twelve years old marrying thirty year old men. So what do you think? Would you rather have writers take a few liberties and make their hero and heroine an exception to the rule or would you prefer to see history portrayed exactly as it was? 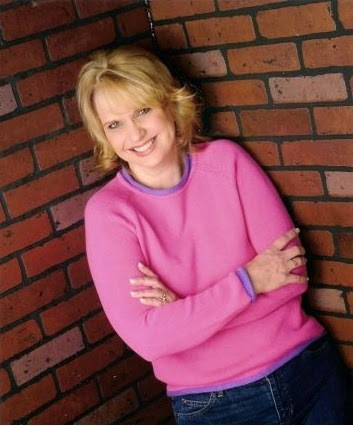 She has completed five full length novels set in the Charleston, SC and Savannah, GA area in the late 19th century along with one Medieval, and is now seeking homes for them. She and her husband have four children and two grandbabies. They live in upstate South Carolina with their family. She spent thirteen years coaching cheerleading and trying to make a difference in young girls’ lives. Debbie Lynne has raised Shetland sheepdogs for eighteen years. In her spare time, she sews, paints, knits, camps, and enjoys the grandbabies. 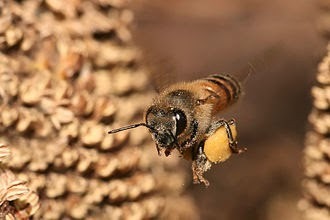 WEBSITE: www.debbielynnecostello.com BLOG: www.theswordandspirit.blogspot.com BLOG: www.fictionaddictionfix.blogspot.com Bee and propolis picture from Wikipedia. Hey Sharon, Thanks for coming by. The first part of the blog mentioned size. They were around the height of men today. Six feet tall was normal. Weight, they ate healthy and had plenty so the assumption is they were not malnourished. So I'd assume that means a good healthy weight. Something I didn't put in there is that (I'm not sure how Lacy & Danzinger got this information unless from paintings) is that again like today the desired figure for a woman was slender. LOL! I'm with you, Margaret! I prefer to forget some aspects because I too, read to escape. Thanks for sharing. Loved this interesting post. I didn't know the worth and uses of honey and other by-products of the bees. I do prefer the history in fiction books to be as authentic as possible, so I'd rather see topics omitted or skirted than to blatantly portray things in a way that was totally not true. On the other hand, I don't mind showing the hero and heroine as exceptions to the norm, if that is somehow portrayed to the reader. I often chuckle to myself over the hygiene thing of times gone by, as I'm reading of romantic interludes--for example, on ship's voyage of several weeks. Heehee. I'm with you, Mallori! Eww! Nothing romantic about that is there? Thanks for coming by and for sharing.